THE NEXT SOCIETY’s International Market Mission @ Web Summit! 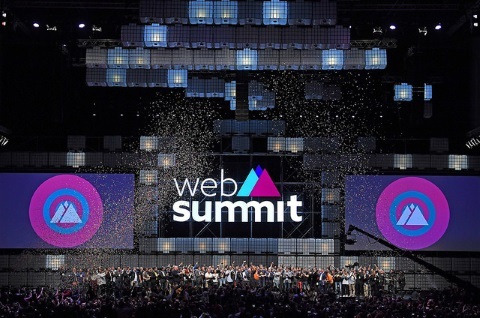 The very first NEXT SOCIETY’s International Market Mission will be organised in the framework of the Web Summit. THE NEXT SOCIETY will gather a delegation of entrepreneurs in Lisbon, Portugal during this event- the leading and largest tech conference in the world - from 5 to 8 November, 2018 to join the very first International Market Mission of the Start-up Booster Track. It is for them a unique opportunity to get exposure on the latest tech and digital trends, gain international visibility and have access to a valuable network of leading business experts and catch B2B opportunities. This mission is organised by Berytech, a leading business and innovation center in Beirut, Lebanon. More information on the programme and registration link coming soon.